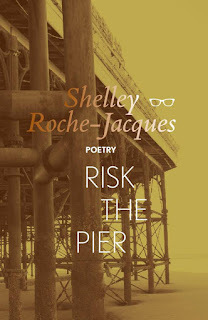 From free verse to the ballad Shelley Roche-Jacques demonstrates her ability to execute a wide spectrum of forms, as well as her ability to assume the perspective of a range of characters in her new collection Risk the Pier. 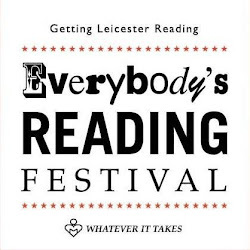 Ranging from a mental health patient, a murderer, a struggling parent, the disgruntled everyman, to an innkeeper’s wife, Jacques’s collection traverses the landscape of the 19th century – with her allusions to Chekhov, Browning, and the Great Sheffield Flood – as well as the modern day. Thematically blending voices two hundred years apart through her occupation with social realism and the tribulations faced by every manner of person, this time travelling collection never feels disjointed or chaotic. The highlight of part one (Men, Women and Mice) for me is ‘Shrink,’ telling the tale of a mother suffering mental health issues, triggered by Robin Thicke’s blurred lines. Roche-Jacques highlights the relentless and unforgiving torment of social media for the speaker’s decisions; a trap which so many find themselves in. A standout from part two (Somewhere to Get to) is ‘We Do Not Mention.’ Roche-Jacques’s fruitful yet controlled use of conduplicatio over the phrases ‘the meat was tough’ and ‘do the washing up and then make love’ symbolises the mundane repetition of married life for both man and woman. Yet both continue to live such a life ‘not mentioning’ how bored they really are. Part three (Claims – Voices from the Great Inundation of 1864) is principally an anecdotal collection relaying the untold tales of this tragedy. For me the final poem of the collection – ‘Claim for Mary Ann Pickering, Aged 8’ - is the strongest. Roche-Jacques’s anaphora in the final stanza elegantly conveys the heart-break of a mother who desperately, yet unsuccessfully attempts to recover her daughter’s personality. 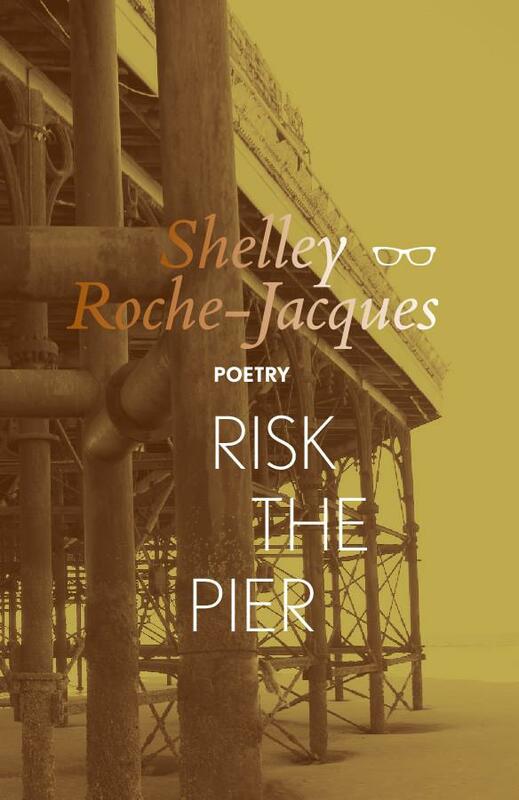 Overall, the collection continues a trend in modern poetry to employ the free verse form to relay the experiences and suffering of many different kinds of people, but Roche-Jacques succeeds in capturing not only the voices of the millennial generation, but also those of the Victorians. A graduate in literature, soon to undertake an MA in Modern Literature and Creative Writing, Luke McNamara has a passion for experimental literature. 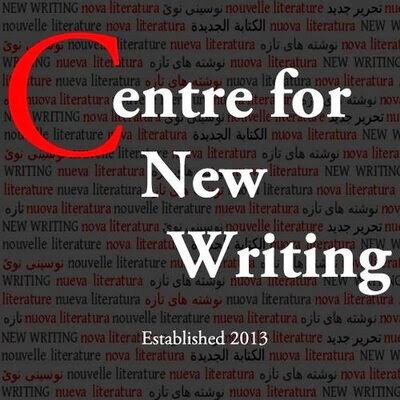 He was previously on the Creative Writing Committee for the University of Leicester, and has aspirations to see his own novels and poetry published one day.